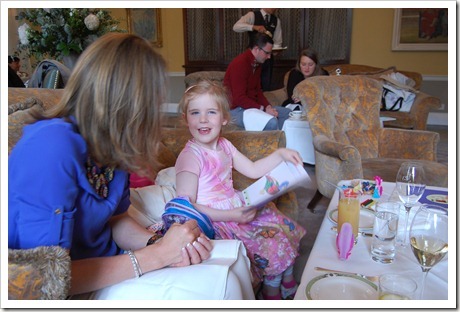 Entries tagged with “Merrion Art Tea”. 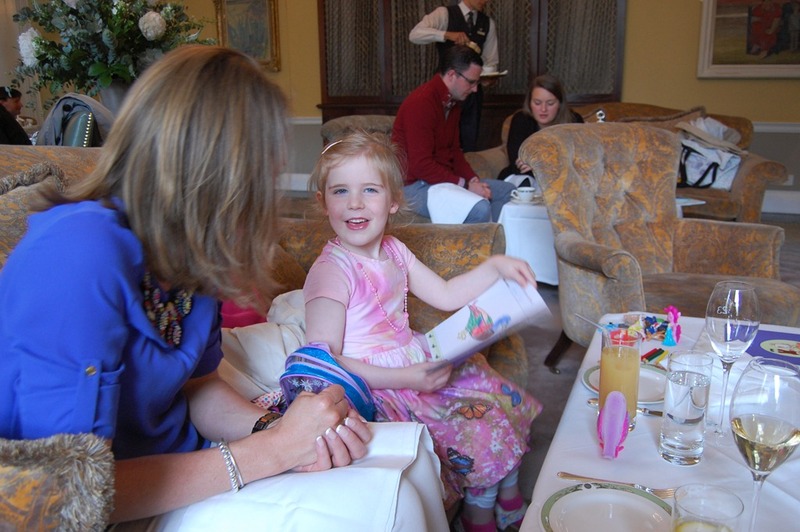 The reason I first came to Ireland was the Art Tea at the Merrion Hotel. 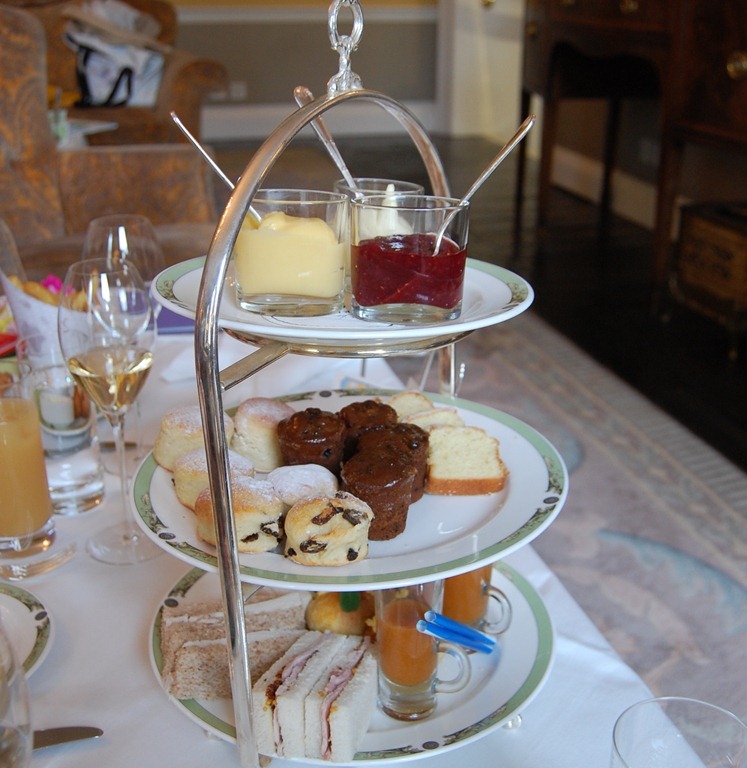 I was working as a food and travel journalist and I’d come to Dublin to spend a couple of days with the pastry chef and his kitchen staff to learn all about the fabulous afternoon tea they were doing. Yes, I realise how lucky I am. If everyone’s first Irish destination was the Merrion, they’d never leave! And though I did leave, I came back less than a year later and ended up calling Ireland my home for the next six-and-a-half years. It’s funny how many connections to this Art Tea I’ve developed in that time; it’s true what they say, Ireland is a small country! Paul Kelly, the Executive Pastry Chef at the Merrion, now co-hosts the Great Irish Bake-Off with my fellow blogger friend Lilly Higgins; it also turns out that Paul grew up in Wexford – where my husband’s family is from. My father-in-law has some funny memories of Paul as a kid, riding his bicycle in daredevil style down their old road. So I thought it would be fun to revisit the Art Tea (something I’ve done a few times since moving here) with my sister-in-law Nessa and my niece Aoibheann. 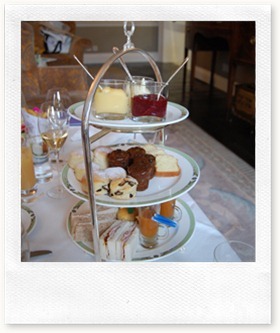 My mother-in-law, Elva, would have loved this as she was a huge fan of a fabulous afternoon tea; sadly she passed away nearly three years ago. Even more reason to go with the girls in the family for proper tea – the first for my little 4-year-old niece – and start a new tradition together. These rituals will be all the more important with an ocean between us, so I hope this will be a place we visit together whenever I am back in Dublin. An American in Ireland is powered by	WordPress 4.5.17 and delivered to you in 0.307 seconds using 46 queries.